Disposable pop pouches bring us back to our childhood -- minus all the fake dye. 1 of 1 Add first 4 ingredients to a large measuring cup; stir to dissolve sugar. 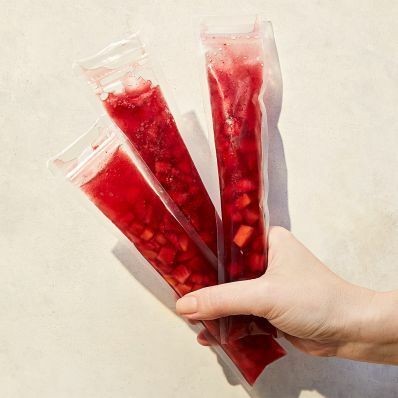 Spoon about 3 tbsp chopped fruit into each of 6 ice pop pouches, then fill with wine mixture. 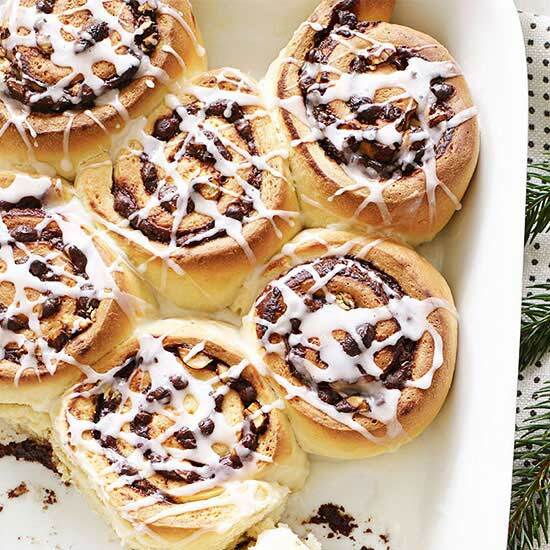 Seal and freeze at least 4 hours. Makes 6 pops. Tip: Swap in rose for the red wine and white grape juice for the cranberry juice cocktail. For fruit, try white peaches or nectarines.